Project2612 Forums • View topic - SOUNDSHOCK 2: FM FUNK TERRROR!! 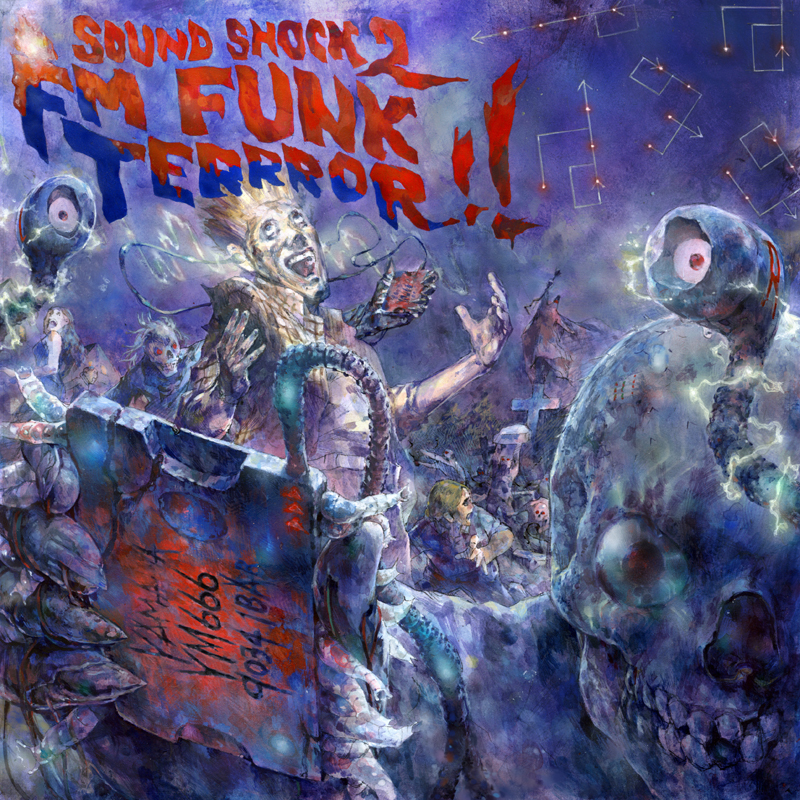 Re: SOUNDSHOCK 2: FM FUNK TERRROR! !